For palates used to third-wave coffee in Sydney and Melbourne – with the emphasis on roasting light to bring out the fruity and acidic flavours of specialty-grade beans – bitter is certainly the word on a coffee pilgrimage to Italy, the spiritual home of espresso. 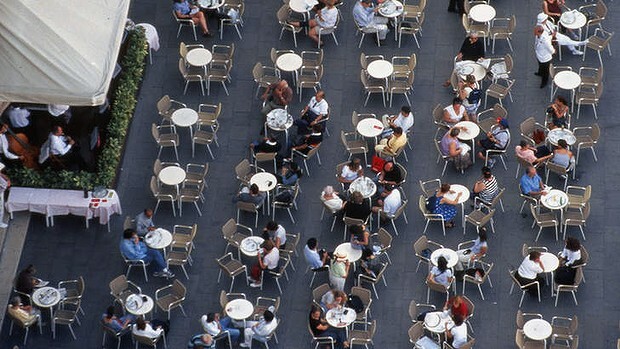 Of all the types of coffee Italians drink, espresso is the most popular. While many will rely on a professional barrista to create the perfect cup, thanks to manufacturers like Bialetti, Italians and and many Italian-Americans can enjoy their own cup of espresso at home. 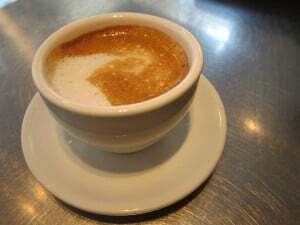 And did you know that the idea for the home-based, stove-top espresso maker actually came from a washing machine? During the 1920s, Alfonso Bialetti, the owner of a small workshop manufacturing metal household goods, watched as women from his hometown in Crusinallo washed clothes in a sealed boiler with a small central pipe. This pipe would draw up the soapy water from the bottom of the boiler and spread it out over the laundry. Bialetti wondered if he could model an espresso-type of coffee maker after this very same concept. 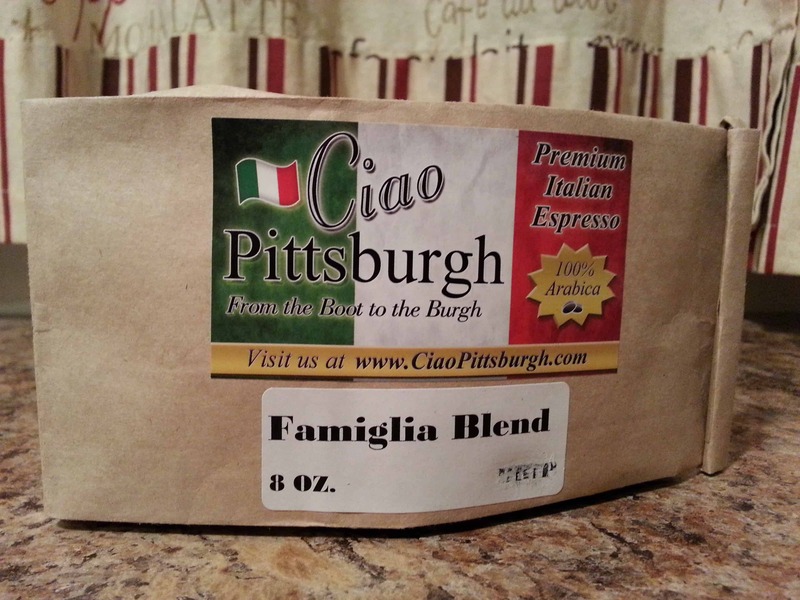 Now you can enjoy Ciao Pittsburgh’s own, La Famiglia Blend. After months of taste testing different blends, we’ve had imported espresso and Sumatra beans blended to give that wonderful traditional premium Italian espresso shot that every espresso drinker loves. You’ll be able to purchase the espresso on our site beginning next week. 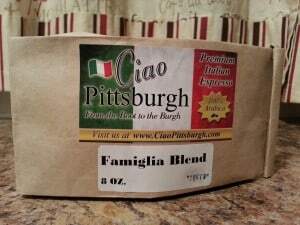 Email me at jack@ciaopittsburgh.com if you want to fill your orders now. You can order ½ lb. and 1 lb. bags in either grounded for espresso or whole beans. We’re very excited about this new venture and hope that you and your famiglia enjoys our espresso as much as my famiglia does. Grazie!